January has been nose to the grindstone, ensuring that the plans we put in place at the beginning of the new year are starting to take shape. 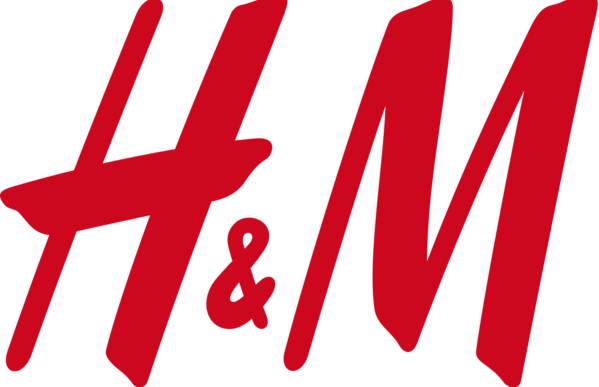 H&M has said that it saw a clear shift towards online and digital in its latest financial year, although it also it still made financial sense to continue to invest in stores. Joules continued its emphasis on multichannel and international shopping in its latest half-year results. 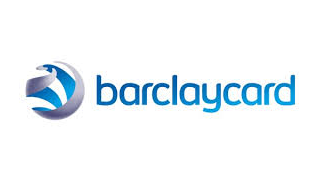 British jeweller Beaverbrooks has become of the first retailers in the UK to offer the Alipay payment service. 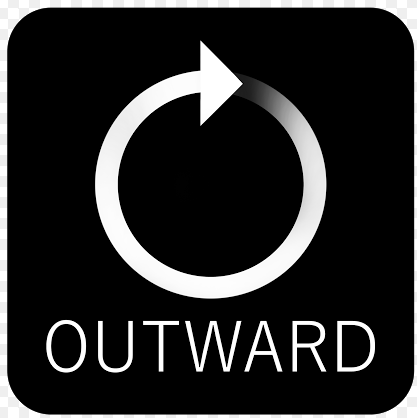 Outward Inc to solve merchandising bottleneck for retailers? Outward Inc has introduced what it calls a ‘Transformative Visual Merchandising Platform for Retailers’. Hungryhouse has teamed up with third-party Quiqup, to offer extra capacity to its takeaway customers. The supermarket giant has made its PayQwiq service available in every UK store, including its Extra, Metro and Express formats, following “positive feedback” from shoppers during an initial trial.